Shane Patrick Hughes at a mere 21 years, personifies the ability to amplify his individuality, making a name for himself through his unique style and as a highly talented lyricist. Determined to make a success and on his own terms, he stuck to his guns and remained true to his craft. 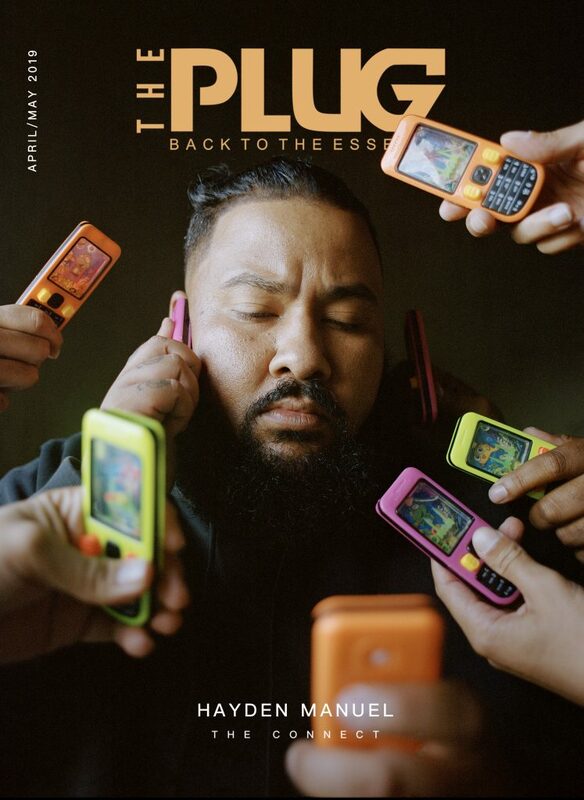 Shane swept onto the music scene with his unmatched flows and well written lyrics, quickly becoming a prominent figure in the South African Hip-Hop scene, and truth be told, a fitting member of the ellesse family. Growing up between Rabie Ridge and Kempton Park, Shane imagined his success at the tender age of 13. Coming from a multicultural home afforded Shane the ability to connect and identify with a variety of people, making him a unique hybrid of culture. After completing his matric in 2015, he fully pursued his career in music. 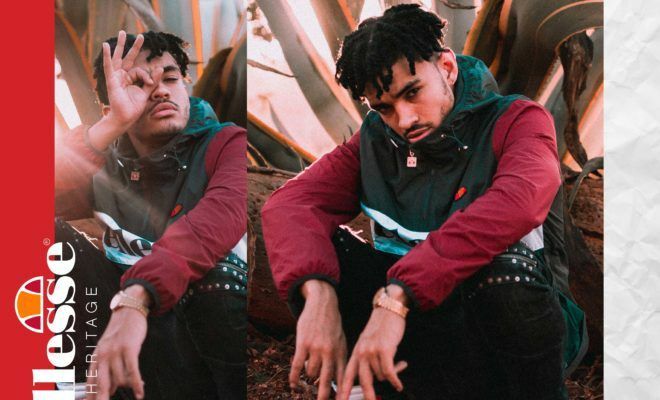 His first taste of the spotlight came from Vuzu’s hit Hip-Hop reality show “The Hustle Season 1”, the platform introducing Shane to South Africa. From there, Shane partnered and found the perfect ‘fit’ when he began his record label “Eagle Entertainment”, allowing him greater artistic freedom. Just like Shane, ellesse means going with your own flow so that you can create your life and thrive off it. 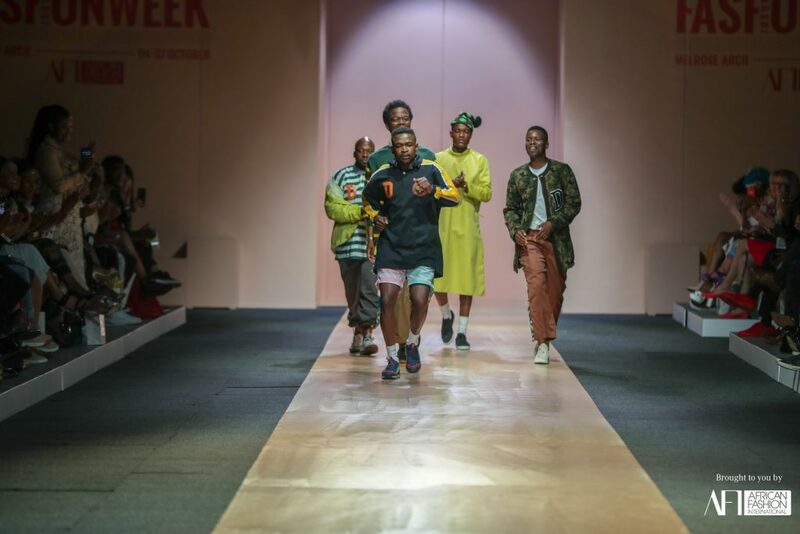 ellesse fans are true hustlers, using their combination of aspiration and ambition to fuel what drives them. ellesse is proud to be associated with Shane and welcomes him to the ellesse family where we too, are fearless to be ourselves.